Fill in the form below for emailed quotes from the best limousine operators in Brisbane. ﻿1. Limousines are a perfect way to make your event exciting. Get that Red Carpet feeling and make an impact on your night or day out. Brisbanes best luxury Limo service will make you feel like an A Lister in our prestige fleet of stretch limousines. 2. Simply fill in your request and get a great deal on Limo Hire in Brisbane. Get a free quote or give us a call on 07 3123 6948 or fill in the Quote form now. 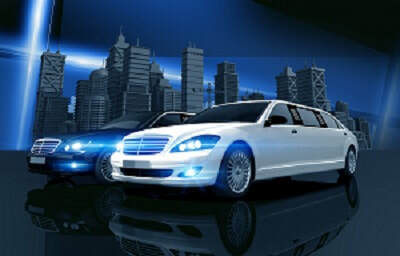 For Limo hire Brisbane prices, call us to get the best deal with no compromise in service. Brisbane limousine airport transfers to the city or Gold Coast. 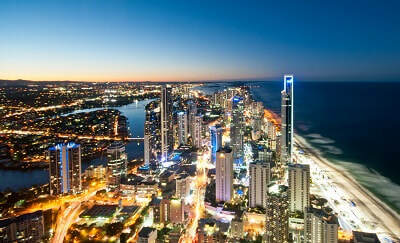 Gold Coast Limousine service to and from Brisbane. Welcome to a Luxury Limousine ride in Beautiful Brisbane, Queensland, Australia. Corporate limousines transfers from Brisbane and Coolangatta airport. Luxury service. ​3. Expect top quality vehicles and professional service from our chauffeurs to make your trip an awesome experience that you will remember. 4. Luxury, style and class for any event. Hire a super stretch limo in Brisbane for any occasion, Weddings, Parties, Formals, Anniversaries, Dining or Corporate events. 5. It's cost effective and will give you the WOW factor. You will be surprised how cost effective limousine hire is when you consider the amazing atmosphere and service you will get for your party or guests. Relax and enjoy the lavish interiors and see the world like the rich and famous do. You deserve to spoil yourself and feel like a million dollars. Call (07) 3123 6948 to book now. There's nothing quite like it, the feeling of riding along in style. From the moment your foot touches the luxury carpet inside your limousine, to the moment it touches the paving outside again, you get to experience what it’s like to be a celebrity. Blacked out windows, more space inside than any car you've ever driven before, and drinks on ice are just some of the things you'll enjoy as you cruise around to your destination. Once upon a time, limousines were reserved only for the wealthy elite. Politicians, A-list celebs, etc. 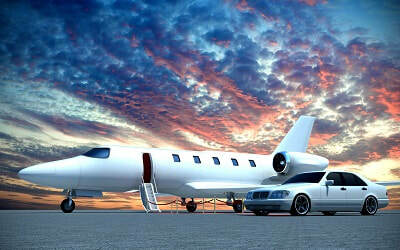 Now, anybody can experience such luxury with the help of limousine rental services. Whether you're going to an event or a party, your specialist chauffeur will ensure you arrive at your destination in style. From picking you up, to dropping you off, and everything else in between, a limousine adds that special touch to proceedings. There are many special reasons to use a limo. Prom, a first-date, a party, a business event, etc. Whatever reason you choose, the experience will be just the same: something to treasure. No matter how many times you ride in a limo, the experience never gets old. Even you probably look at those riding in limos and assume them to be wealthy. Maybe even famous. It's natural. Children point at them when they see them. Girls wish they were riding in them. Party goers even dream of the time they'll pull up in one. When you ride in a luxury limo, all eyes are on you. While nobody can see though the tinted windows, everybody will look on longingly when you get in, and get out, of your ride. Whether you want friends, relatives and neighbors to see, or whether you want to get in and out of your limo discreetly, a trained chauffeur is on hand to assist. One thing that stands out to anybody when entering a limo is how luxurious everything is. With cushioned seats, enough room to lie down in and refreshments on hand, it's hard not to get the feeling that you've made it. Whether alone, with your date or with a group of friends, the experience is just as enjoyable. Whizzing past traffic while looking out at the world is truly the only way to ride in style. Whether you're a lover of the limelight, or haven't experienced it before, the feeling is nothing short of addictive. 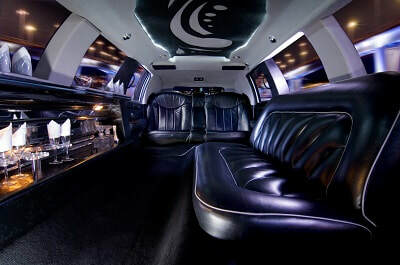 While riding in a limousine is a great ego booster and a wonderful way to experience luxury, most people enjoy the sense of fun that comes with pushing their boundaries. It's an incredibly romantic experience, which can make a partner feel both treasured and impressed. It's also an incredibly fun experience. Groups of friends in the back of a limo being driven to a party only have their night improved by being treated to a first-class experience. For your limousine ride give us a call to get the best price in Brisbane.